If you’ve bought groceries lately, you know that it seems like prices on just about everything are continuously on the rise. It can be hard to keep up with a grocery budget when it feels like things cost more and more each time we walk in a store. In an effort to cut some of the costs and save money on groceries, you’ve probably already implemented the most common grocery shopping tips that we have all heard time and time again. You create your meal plan before you shop for the week. Each trip you make sure to diligently shop from a detailed list. Your list is planned around buying product when it’s in season. You always eat before shopping, because we all know the dangers of shopping hungry. You’re careful to clip coupons throughout the week and you plan around the current sales. These are all great and effective rules to shop by. 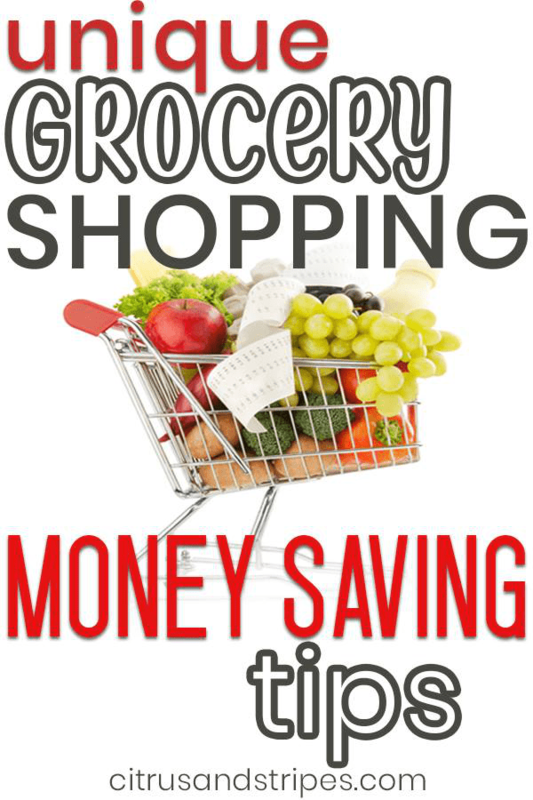 However, there are also other ways to save money on groceries that you may not have thought to try. 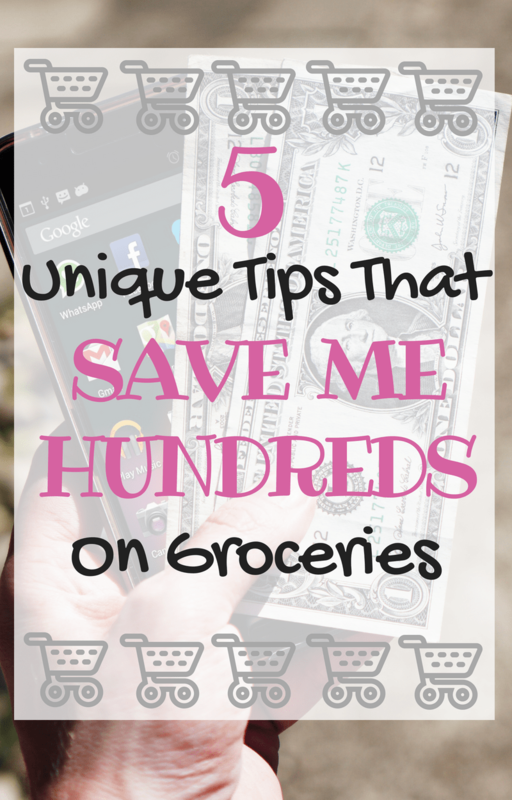 I am going to let you in on five unique ideas to help you save hundreds of dollars on your groceries! Buying food in bulk has become a hugely popular market, hence the success of warehouse stores like Costco and Sam’s. When stores purchase their items in larger quantities and bulk packages, they get better prices from manufacturers. In turn, they are able to sell these items at a lower “per piece” price to the consumer. In theory, this is a fantastic way to save money on groceries but you have to be careful when shopping this way. It can seem like a great deal to buy 8 boxes of cereal for $20, making each box only $2.50, rather than buying 1 single box of cereal for $3.25. That being said, you have to pay close attention to expiration dates while also considering storage space available in your pantry/fridge/freezer. Unless you have several freezers in your basement or garage, that food is likely going to go to waste. Consider trying out shopping with a friend or extended family member to make this a more sensible option. When you shop for two families rather than one, it’s much easier to buy in bulk without waste being as much of a concern. It is much easier for 2 families of 4 people to finish 8 boxes of cereal before they expire than it is for 1 family of 4 people. Together, you can purchase the maximum amount of bulk chicken you’re allowed to buy, split it up between the two families, and still save money on groceries without sacrificing all of your space! This works great with meats and items that can be frozen, as well as with non-perishables. Since we like to buy non-perishables, paper items, household goods, etc in bulk, we have a plastic shelving unit in our basement that is great for holding our “overflow”. It really reduces the grocery bill when I don’t have to factor in things like toilet paper, paper towels, laundry detergent, and all of those other expensive household necessities. I try to only buy these items once every two months or so. This is the style of shelving unit that we have and it works perfectly for holding excess canned goods, soaps, paper goods, and laundry detergent! Produce tends to fluctuate in price by fairly large amounts, depending on the season. During the summer, you can find great prices on strawberries, raspberries, and most other berries. In the fall, apples and peaches can be found in stores for a fantastic price. If you buy these items in large quantities when they are on sale, you can then preserve them to avoid paying higher prices in the off-seasons. If you shop this way, you also won’t have to worry about buying canned fruits the rest of the year, as you’ll already have them! Canning supplies are really inexpensive and self-preserved foods taste a whole lot better than store-bought canned items. This is one of the best hacks when you are looking to save money on groceries in a new and fun way. There are tons of online tutorial websites and videos you can find that explain the process of canning! I choose to order my items from Amazon, as it’s most cost effective for me, but you can find them in most big-box stores! This canning kit is a super affordable way to get started. As far as jars go, I buy the Ball brand jars since they are a well-known brand and the price is always competitive! Shopping for the typical “holiday foods” after a holiday is always a fantastic way to save money on groceries. Just because certain foods are popular on certain holidays does not mean they aren’t great any other day as well! 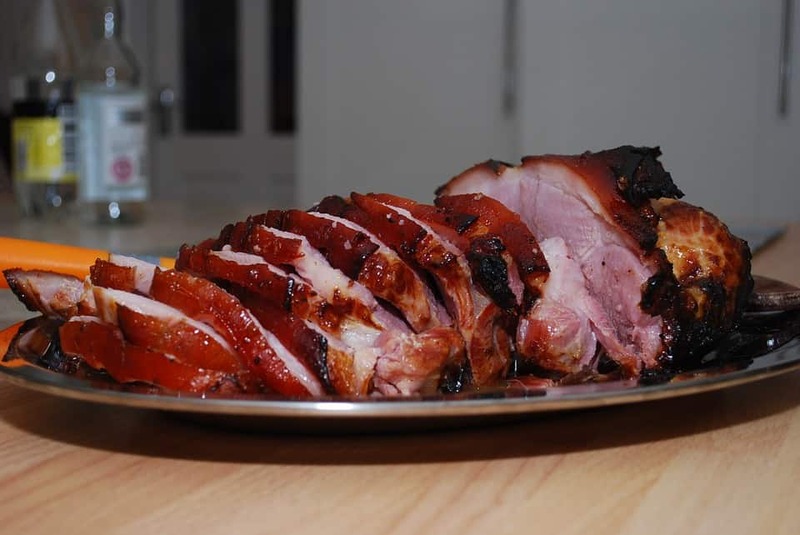 Think hams after Easter, Corned beef after St Patrick’s Day, and of course, turkey after Thanksgiving. These meats will drop to about a quarter of the price right after the holiday. This is a great time to buy them and freeze them for later in the year. We actually bought this super inexpensive chest freezer for this exact purpose! Also, other items become very affordable during less popular “holidays” as well. Ever notice all of the snack foods and popular ingredients for appetizers that are everywhere the weekend of the super bowl? All of that added inventory that doesn’t sell beforehand has to be sold so it is often deeply discounted the Monday after the game! Keep this in mind, as shopping for the week on Monday may prove beneficial at this time of year. We all love convenience and because of that, we all tend to bite the bullet and pay the high cost. If you can cut that out, or reduce the amount of “convenient” foods you buy, you can make a huge impact in your effort to save money on groceries. The cost of buying flour, eggs, milk and oil is about a tenth of the price of a box of frozen waffles. This is the same with cookies. Butter (you likely already have), flour, chocolate chips, etc. These ingredients not only cost less than a package of cookies, but you can make TONS more cookies for the price that you would pay for a package of ready to eat cookies. Instead of buying prepackaged foods for their convenience, try to make them yourself. You can make a double or triple batch of various foods on the weekend and freeze them. The one thing that really changed things in our house was discovering Erin Chase of $5 Dinners. I first discovered her cookbook and website years ago when it was just the 5 dollar dinners concept. I began following her methods for grocery spending and although it didn’t click right away, things changed. 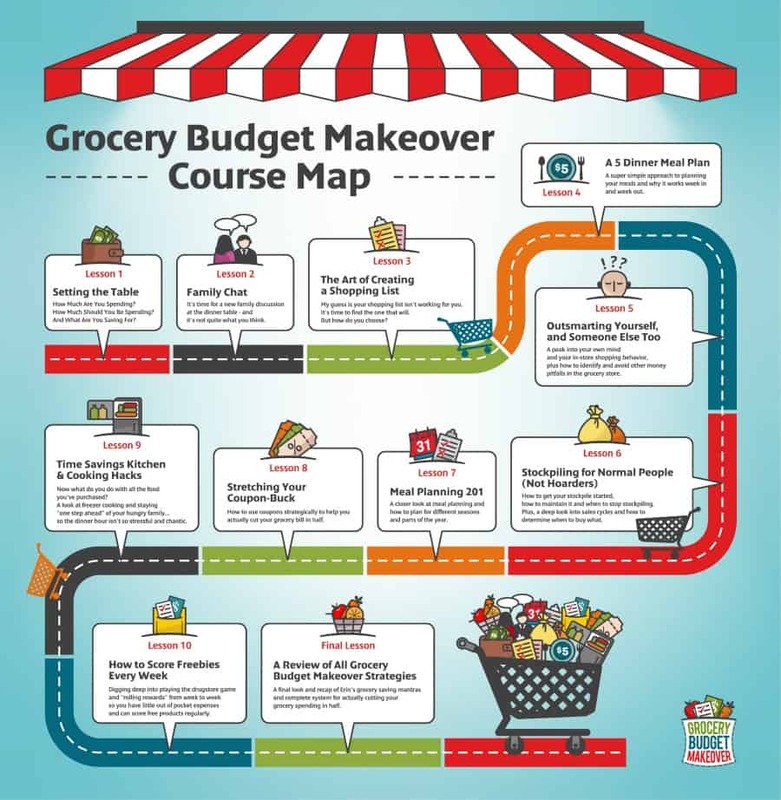 Then Erin launched her course, Grocery Budget Makeover, available a couple of times each year. This was absolutely what I needed to get our family on track with our grocery budget. Embarrassingly enough, I was spending roughly $600 a month on groceries… for 2 adults and a small child. You can sign up for Erin’s Course by clicking here – It’s only open for registration a few weeks a year, so hurry! While we often find comfort and convenience in our staple grocery stores, it can pay to venture out sometimes. Try skipping the big box stores and checking out your local meat market, Indian market, or Spanish market. 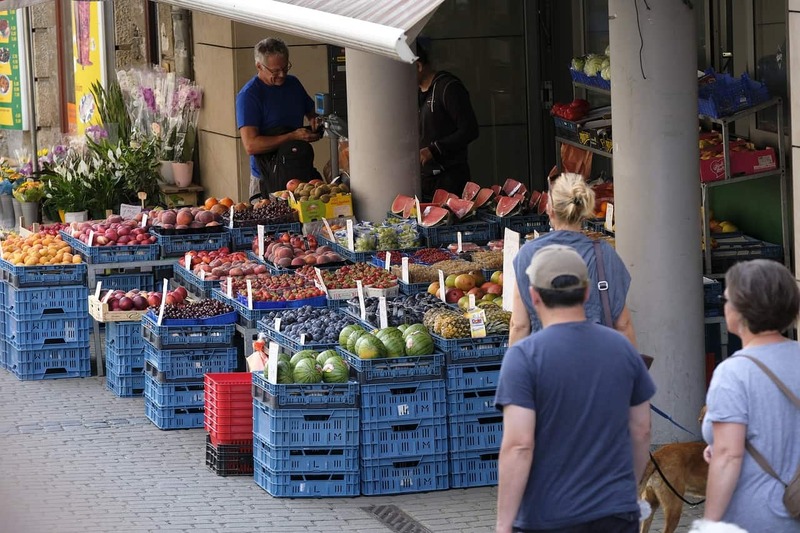 These stores do specialize in certain ethnic cuisine; however, more often than not, produce is the same as you’d find in your local supermarket but at a lower cost. This is a fantastic way to save money on groceries. Plus, it can be really fun to try new stores and get new ideas for your weekly meals. There is nothing to spark your mealtime creativity like discovering new ethnic ingredients to incorporate into your meal plan! 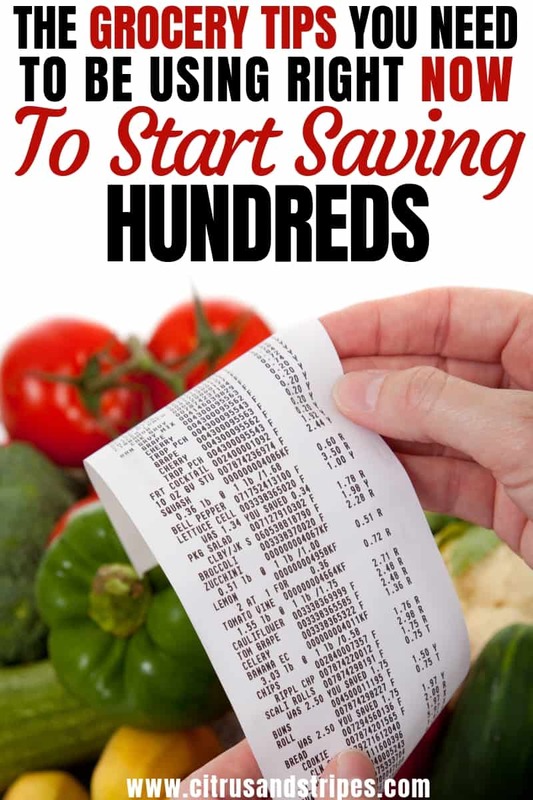 For the best results and to save money on groceries, keep doing those staple money-saving techniques mentioned in the beginning as well as adding in these lesser known tips! Don’t stop planning your meals, making your list, and shopping around for sales. Keep clipping the coupons you find and buying produce in season as often as you can. Adding in the above tips and tricks alongside what you have already been doing is sure to save you the most money each month while still feeding your family delicious meals! You’ll be amazed to see how much you can cut your grocery bill when you put just a small amount of effort forth! Related: Delicious Desserts You Won’t Believe Are Keto-Approved! If you enroll in Erin’s Grocery Budget Makeover, I would love to hear your thoughts and how it helps your family save! It’s such an affordable goldmine that has proved so useful, I have to share it with everyone! Hi Libby, these were awesome tips! I love when you brought up convenience wont help save money, I was just talking about this with my husband about Blue Apron! Great tip thanks for sharing with us. With living on a limited budget my family knows most of these tips. Have a great day! Please be sure to visit me over at mykrazylife.com. 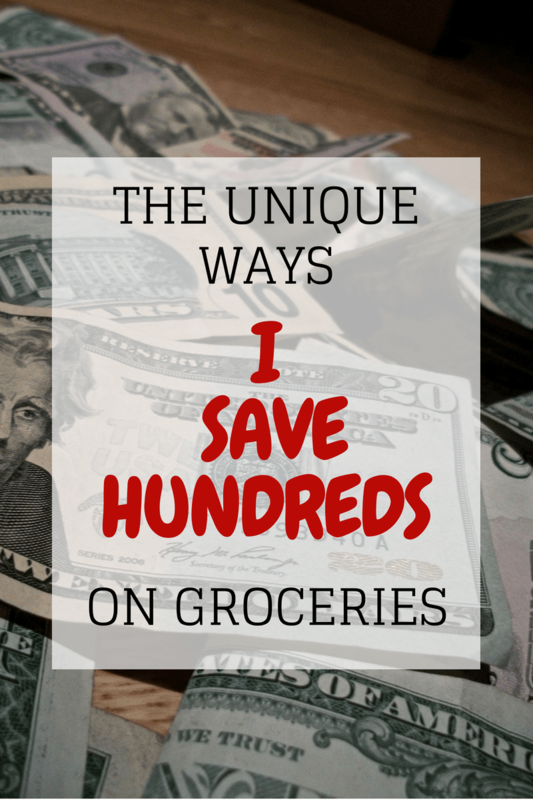 Saving money on groceries is such a great way to keep the family budget in check! I am so glad you liked this post!